One who is experienced, affordable and committed to great service every time? If you are, then look no further than A&H. From your lights and computer to your appliances and security system, your property depends on electricity. At A&H, we understand it's importance in everyday life, as well as how critical it is to running a business. That's why we've created an electrical service that is fast, reliable, and affordable. 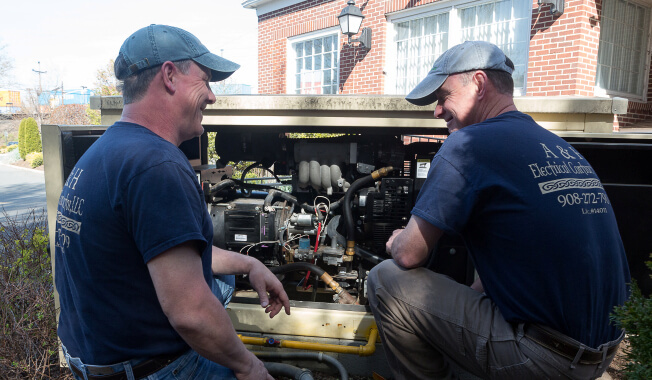 Whether you're in need of an installation or repair, we'll employ the latest and most innovative technologies to get the job done efficiently and effectively. 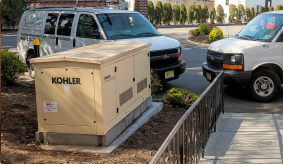 Give us a call 908-272-7909 and allow our local electricians to shed some light on your issues. What Services Does A&H Offer? 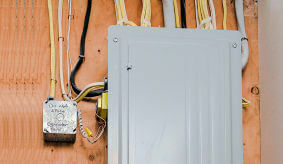 Are you looking to upgrade an electrical panel? ..or maybe you are undertaking new construction project or a kitchen remodel? At A&H, our electrical contractors are experienced in installing an array of electrical features. From recessed lighting and ceiling lights to electric panels and generators, we'll help you assess the perfect solution for your individual needs. Our electrical contractors accommodate a wide range of requests, services and brands. Plus, we not only install and repair, but we remove any old features and wires and won't leave until the new one is safely functioning- that is our guarantee. Plus, our electricians understand the urgency of electrical malfunctions. As a result, we provide a comprehensive repair service that caters to your individual situation and timeframe. Our services include lighting, wiring, and electric panel and generator repair. Even more, our electric contractors are well versed in working with an extensive variety of makes and models. With a 24 hour electrician, we aim to fix the problem quickly so that you can get on with your life. A & H ARE THE BEST! "I have to say, A & H are the guys that saved me (along with everyone in town) after Irene. A & H completely rewired the entire Kilkenny House. I could not recommend them highly enough. A & H is the best!" Are You Having Electrical Issues? Because electrical and wiring systems can become very complex and unwieldly over time, there are many things that can go wrong. Plus, not only is fixing electrical problems on your own dangerous and time consuming, more often than not, it's also unfeasible. 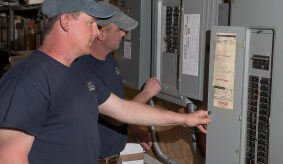 Our licensed electricians are experienced in both diagnosing and resolving electrical issues. Once we get to the root of the problem, our electrical contractor will provide you with the most innovative and cost effective solution. We also have an emergency electrician to extend our help in times of crisis. From power shortages to lighting malfunctions, we've got your back. Our unwavering service and dependable results have distinguished us as the top local electrician. Functioning as both a commercial electrician and a home electrician, we are committed to quality service. From electrical panel upgrades to recessed lighting installation, each A & H licensed electrician stands by his work. Give Union County's go-to electrical specialist a call at 908-272-7909 or email us for a FREE estimate. ...and great service every time! 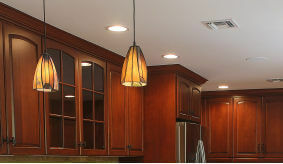 We bring two decades of electrical expertise to every project. Our reputation for reliable, affordable and high quality service has been well earned. Give us a call for your project. © A & H Electricians 2005-2015.